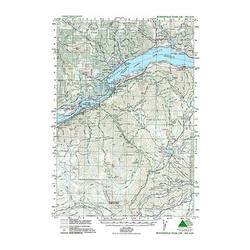 Maps may be old fashioned, but they will never become obsolete. They can show you multitudinous trails all at once, mark viewpoints and other important geological features, give you precise location coordinates and contain great detail. 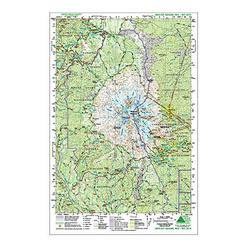 They are an irreplaceable navigational tool, especially when used in combination with a compass. 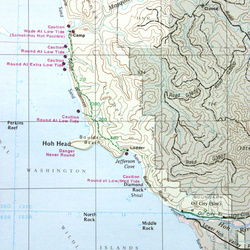 Because they necessitate no electricity, you can rely on maps in isolated areas after your GPS and phone batteries die. 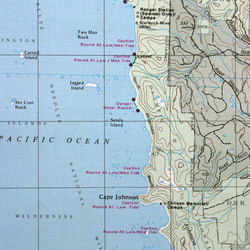 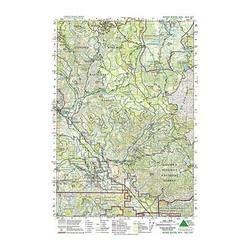 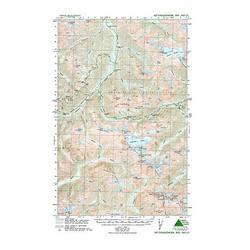 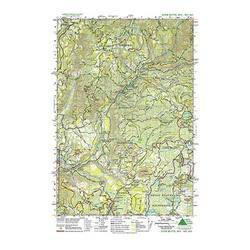 Backwood adventurers often use maps to help them locate novel trails without a guide. 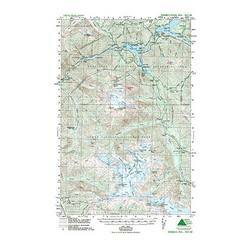 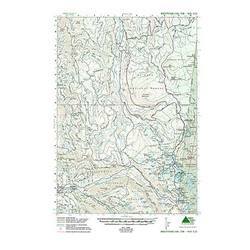 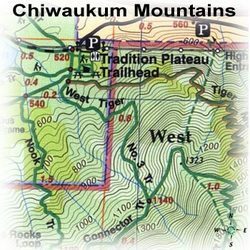 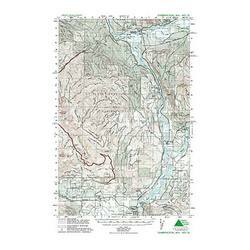 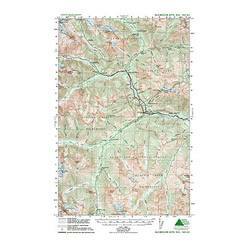 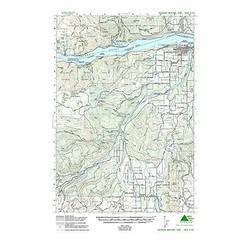 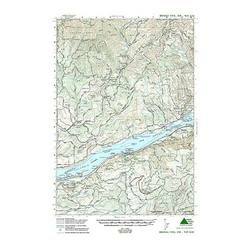 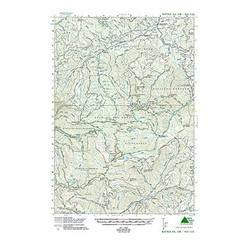 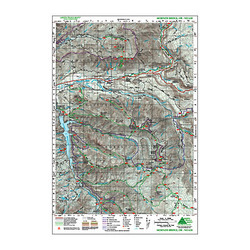 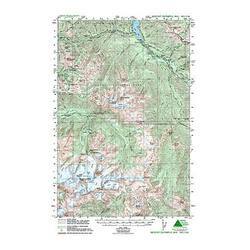 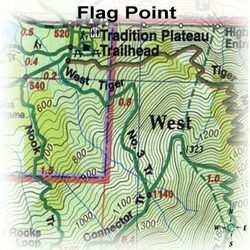 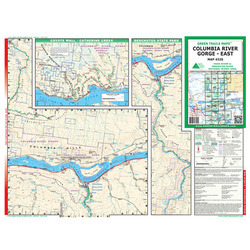 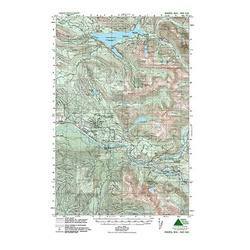 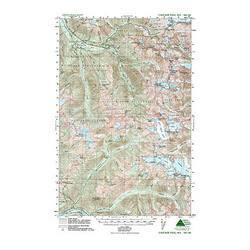 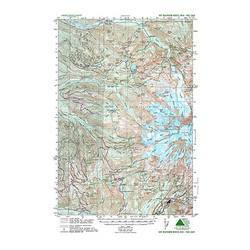 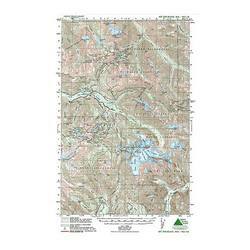 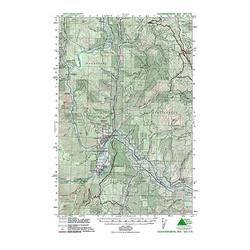 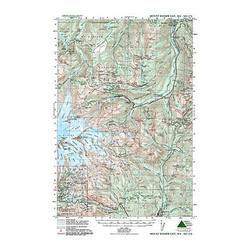 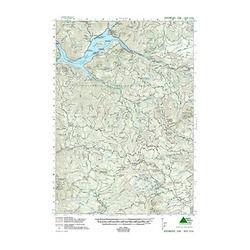 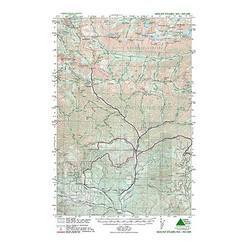 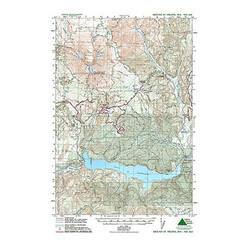 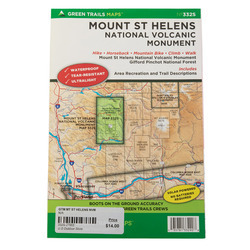 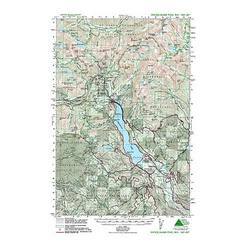 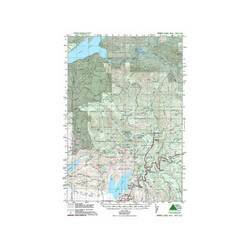 The best map brands with accurate locations and plenty of trail information include Alpenbooks, Seal Line, Geo-Graphics Maps, Burnside Video, PARTNERS WEST, Green Trail Maps, National Geographic Maps and Sea to Summit.